Presenting a new and improved version of the iconic Flower Beauty Eyes on the Prize Eyeshadow Chubby. The silky, smooth texture blends easily and flawlessly, with color that starts off subtle, but can be applied as intense as you like with the self-sharpening tip. Explore the entire range of Eye Shadow available on Nykaa. 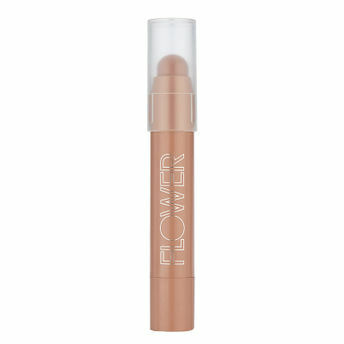 Shop more Flower Beauty products here.You can browse through the complete world of Flower Beauty Eye Shadow .Alternatively, you can also find many more products from the Flower Beauty Eyes On the Prize Eyeshadow Chubby range.